We have covered some great deals for smart speakers on our website for this ongoing Amazon Great Indian Festival. We saw some awesome deals on Amazon Echo speakers and third-party speakers such as the Eufy Genie, the cheapest smart speaker that you can buy. However, a smart speaker is not so smart if you are using it alone. 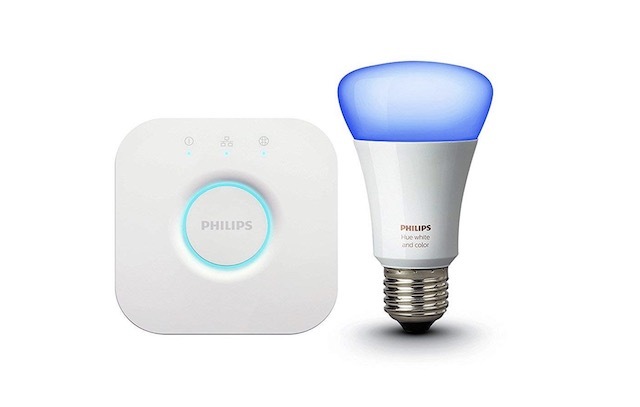 If you want to take real advantage of these smart speakers, you will also need to invest in some cool accessories, such as this Philips Hue mini starter pack which we are featuring here. 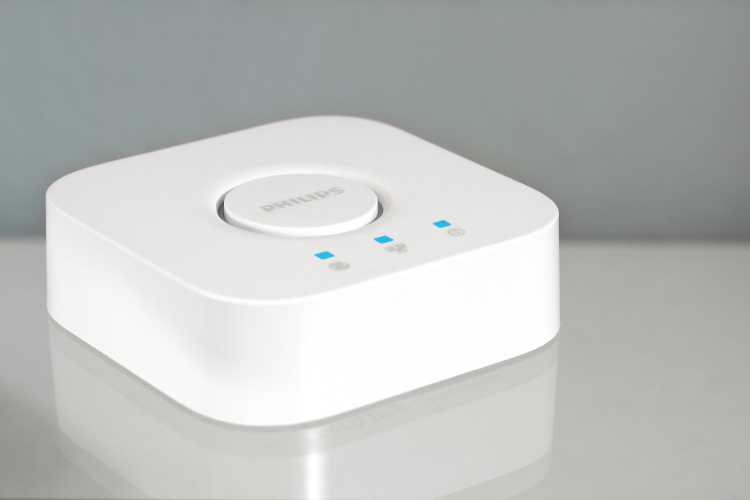 If you have never heard of Philips Hue before, it is basically a personal wireless lighting system that lets you control your lights from your smart device and create the right ambiance for every moment. Not only can your control the lights through voice, but you can also change its color and intensity depending on your mood. You can connect it to your Alexa powered speakers like the Echo and control the lighting color and intensity just with your voice. I have one Philips Hue bulb at home, and it makes life so much easier, since I don’t have to move to turn off the light or fumble for the switch in the dark. The Philips Hue bulbs are practically amazing, and probably the only thing that stops me from recommending this to everyone is its price. Priced at Rs. 10,245, the Philips Hue starter kit is generally sold for over Rs. 6,000 which makes it a little harder to recommend. However, if you buy them right now, you can get the Philips Hue starter kit for just Rs. 3,699. The kit includes one Hue Bridge and one Hue LED Bulb. The Hue Bridge is the heart of the hue system and once installed it allows you to add multiple Hue bulbs within minutes. That means, once you have installed the starter kit, you can add as many as bulbs as you want without increasing your cost exponentially. However, before you take a deep plunge into the system, I recommend that you buy this starter kit and check it out for yourself. The price is really good and it’s the lowest it has ever been.